U.S. employees give their senior leadership low marks on key aspects of people management, including the ability to develop future leaders, evoke trust and confidence, and demonstrate sincere interest in employees’ well-being, according to research from Willis Towers Watson—a leading global advisory, broking, and solutions company. Employees, however, give their immediate managers higher grades, although research shows significant room for improvement. The research, however, shows that immediate managers have much room for improvement. Barely half of employees (56%) say their managers make fair decisions about how performance is linked to pay, while half (50%) believe managers have enough time to handle the people aspects of the job. One of the key leadership tasks requiring strong people skills is performance management. Yet over 80% of managers spend less than 6 hours per employee per year on this task. If managers devoted more time to performance management processes, they might improve their ability to coach their teams. The research indicates poor scores in this area, with only four in 10 employees saying their managers coach them to improve their performance. The Willis Towers Watson 2016 Global Talent Management and Rewards Study, which surveyed more than 2,000 companies globally, including 441 from the U.S., found that U.S. employers are taking steps to enhance their leadership development programs, but there is also room for improvement. 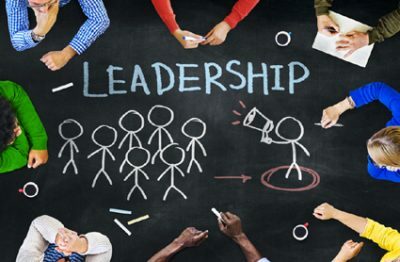 Six in 10 employers agree they develop leaders who will be able to meet changing business needs, while 55% report they make effective use of a leadership competency model. Just over half (53%) currently use leadership development technology, while another third (31%) plan to add this technology within the next 2 years.